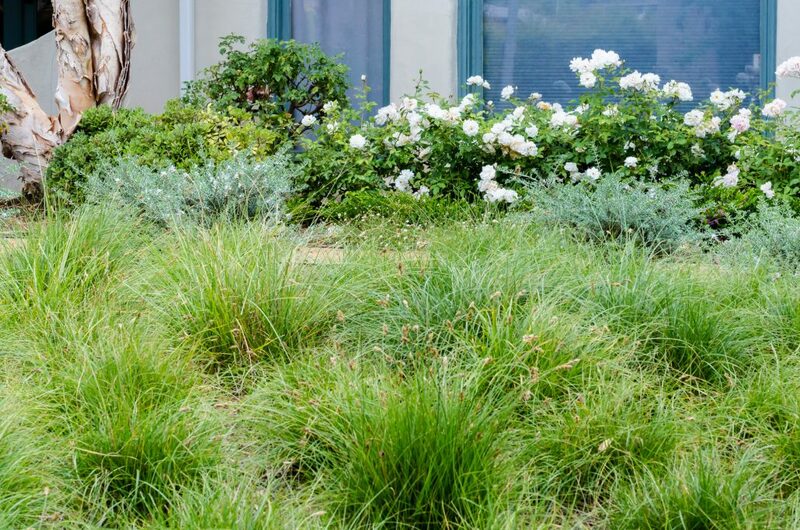 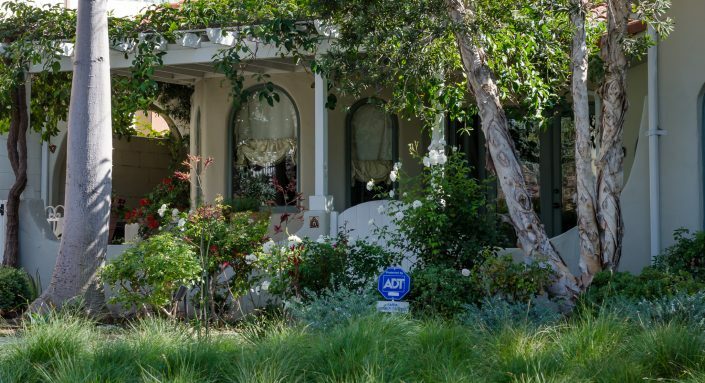 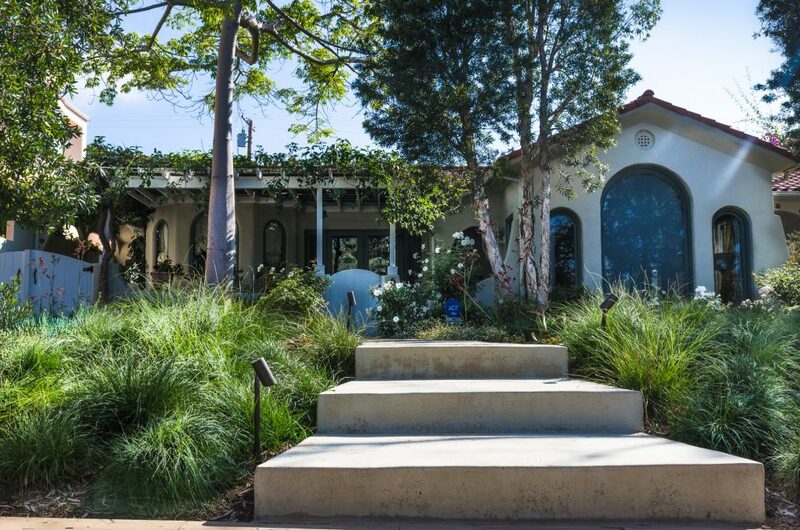 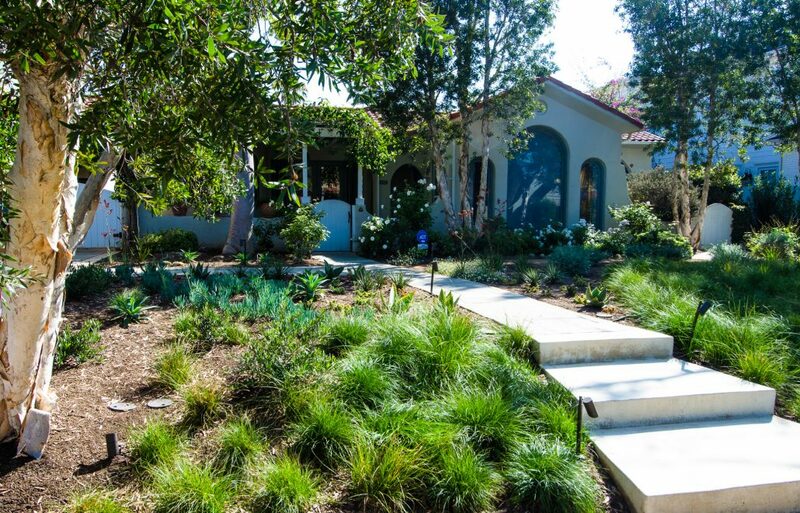 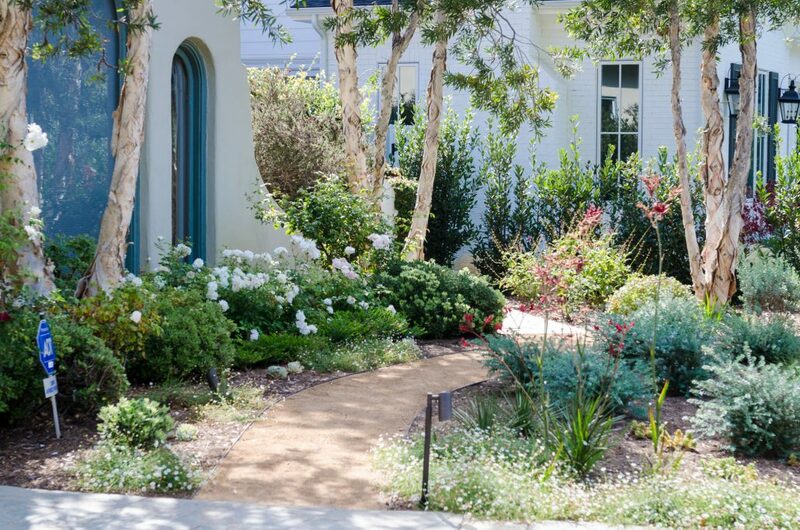 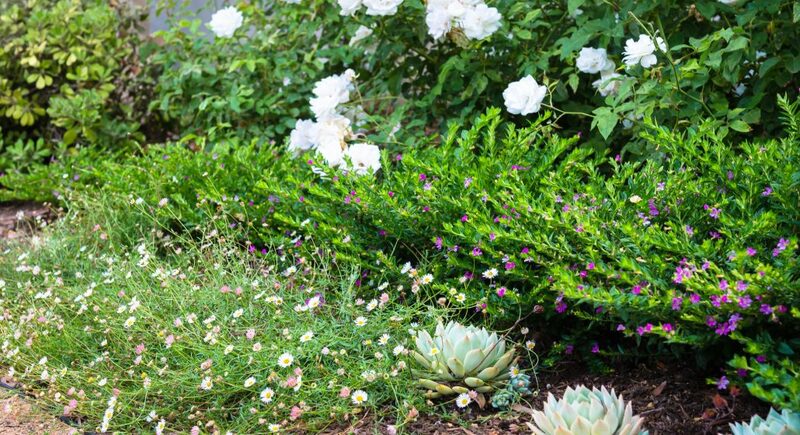 Client wished to take advantage of a turf rebate program offered by City of Santa Monica. 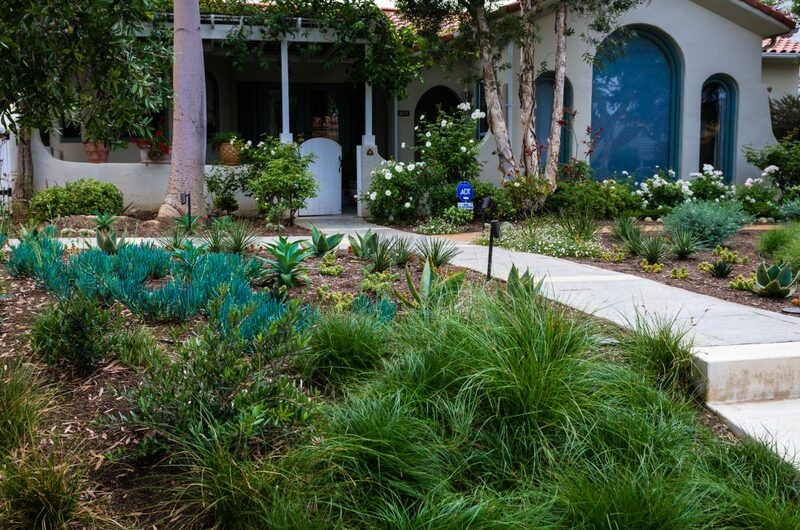 Client engaged Atomic Irrigation to redesign the outdoor space using city compliant plant materials and irrigation equipment. A reduction of water use by 50% was accomplished by replacing turf with low water turf replacement plants, succulents and ground cover. 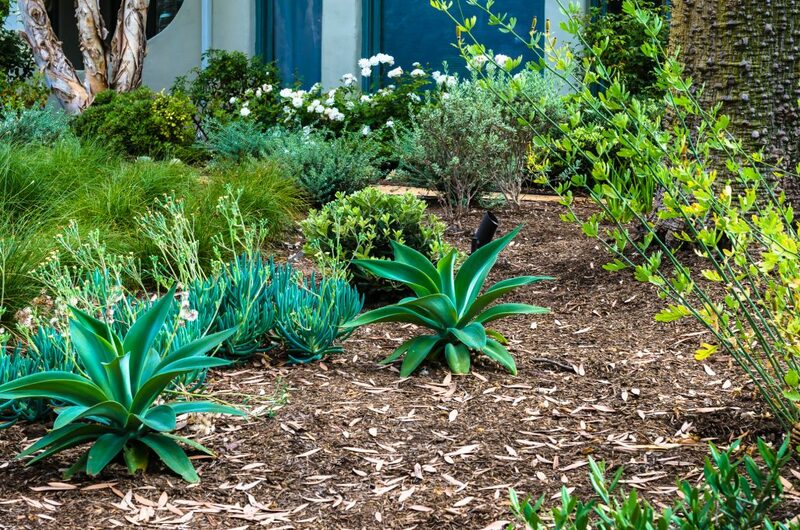 Irrigation spray heads were replaced by drip irrigation, new drip irrigation valve assembles and ET controller.